Q How long is the stem and what is the diameter of the ceiling plate? 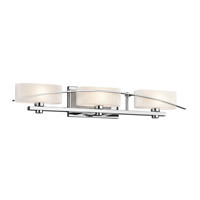 A The ceiling plate diameter for the Kichler Lighting Galaxie 1 Light Mini Pendant in Brushed Nickel is 5". The height is adjustable and comes with (3) 12" downrods. 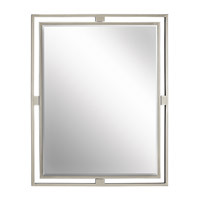 Q I would be putting two of these light over my island with a curved ceiling above it, would I be able to shorten one of the down rods by about 3 inches? 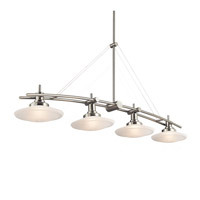 A The Kichler Lighting Galaxie 1 Light Mini Pendant 2641NI height is adjustable and comes with (3)12" rods. Q I wanted to know if the rod could be shortened by 3 inches. 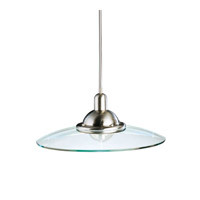 A The Kichler Lighting Galaxie 1 Light Mini Pendant 2641NI cannot be shortened by 3". The downrods are either 12" or 24". Q can you buy additional rods to extend the length beyond 36"? I need to come down an additional 12 inches. 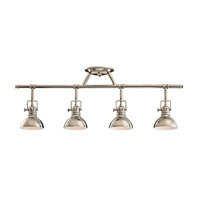 A The Kichler Lighting Galaxie 1 Light Mini Pendant 2641NI is supplied with (3) 12" stems. You can purchase additional stems to adjust overall length at the time of installation. Q how is the bulb removed and a new bulb installed? 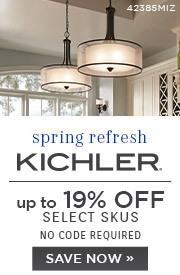 A To change the bulb on the Kichler Galaxie 1 Light Mini Pendant 2641NI, you need to pull out the old bulb and push in the new bulb. 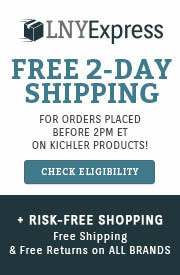 A Glass and parts are available for most Kichler products by contacting one of our customer service specialists at 866-344-3875 Option 3. Q Where can I purchase additional bulbs for this light? 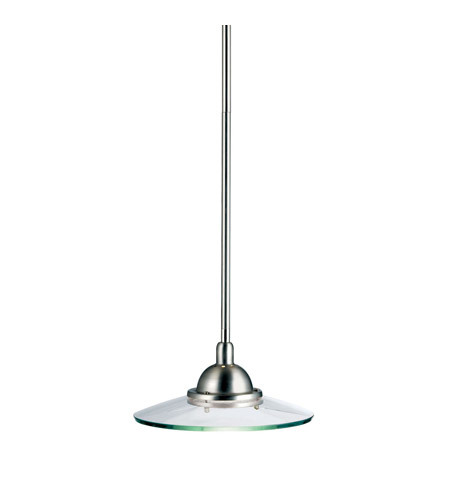 A The Kichler Galaxie 1 Light Mini Pendant 2641NI uses 1 x 50W G9 Halogen bulb, such as the Q50G9/120. Q What is the length of the pendant from the ceiling mount? 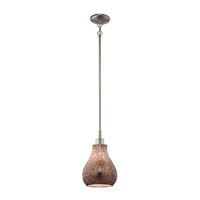 A The Kichler Galaxie 1 Light Mini Pendant 2641NI overall height is 43".